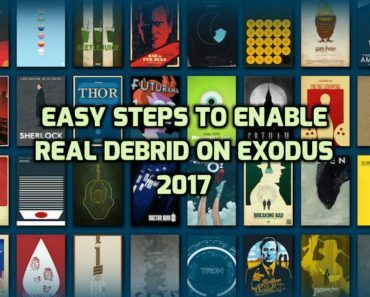 Buffering issue is one of the problematic issue that users are facing on Kodi while watching Movies, TV Shows or Live TV Channels. There can be many reasons for buffering such as Server overload and that can cause buffering while watching the Live TV content.With regards to the Server overload issue there is nothing you can do on your device to resolve this issue. 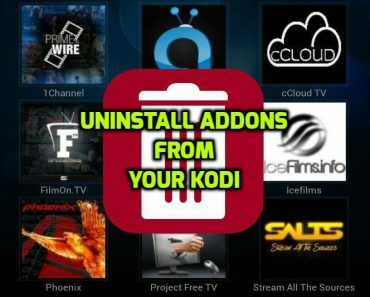 Server overload is caused when too many people are accessing the same content from the same server at the same time which becomes unbearable for to server to handle and in that case you can try out different Sources, Links or different Kodi Addons as there are lot of Addons that are providing the same content with different servers. 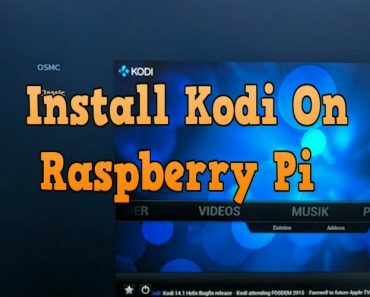 The other main reason for buffering in Kodi can be your Internet connection, if you have a low speed Internet connection then you will face buffering issues on Kodi so you need to have a good internet connection for watching Movies, TV shows or Live TV content on Kodi. You can use the Speed Test Application to test the speed of your Internet connection on your android devices. I have seen cases were users had high speed broadband connections but the speed received on the Android Device was pretty low. So it always beneficial to make sure as to what speed you are getting on your device. 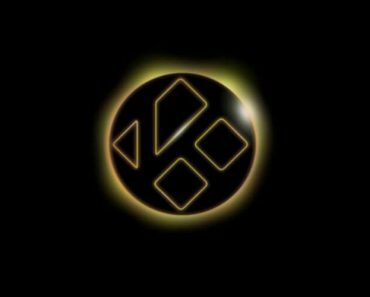 Another way to reduce buffering on Kodi is to install Ares Wizard, that can help you to manage your buffering settings. 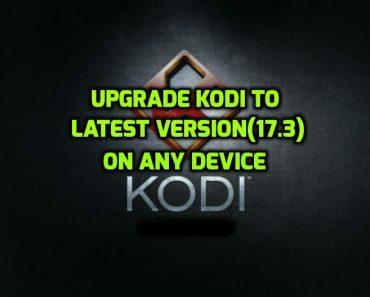 That is it, now you should see an improvement in Buffering on your Kodi.